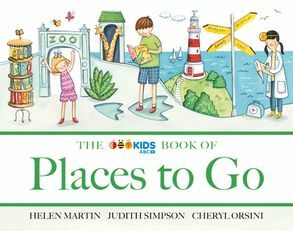 This charming picture book celebrates the fun and excitement of places we can visit, both close to home and far away. The simple, engaging text explores fascinating places such as the library, the zoo, the lighthouse and many more. An adventurous book that is a delightful introduction to the world beyond our backyard. Judith Simpson is an award-winning producer/director and executive producer of children's and educational television programs. She worked for the ABC for more than twenty-five years. After that, she focussed on writing, mainly information material, and her work has ranged from books for very small children to adults. 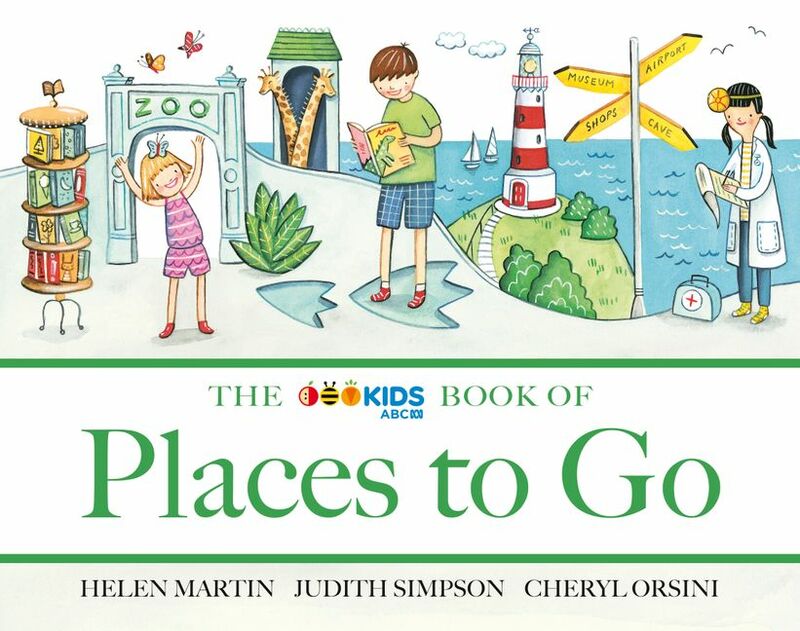 Currently, she is writing with Helen Martin to produce The ABC for Kids Book of ... series.